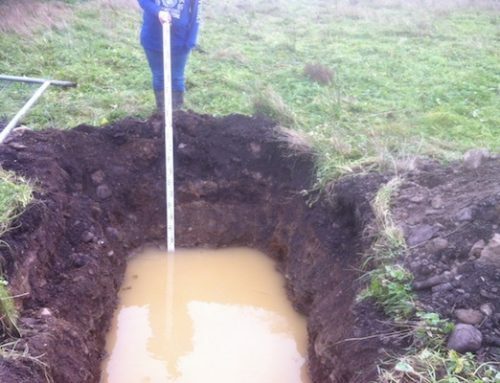 A percolation test is a test to determine the absorption rate of soil for a septic drain field or leach field. 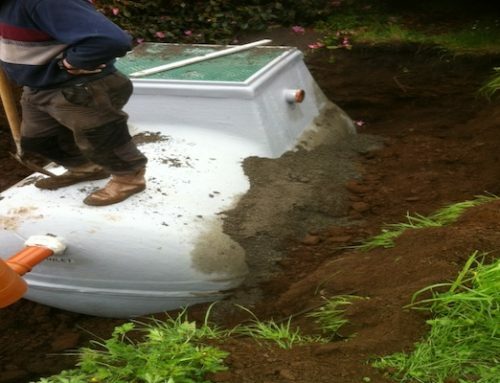 The results of a percolation test are required to properly design a septic system in rural area’s. A test hole is dug and tested for levels of absorption. A percolation test is a method of assessing the hydraulic assimilation capacity of a given soil type. Testing to find how much water can pass through the soils pores by excavating a small area and monitoring the time taken for a given amount of water to disperse into the soil. 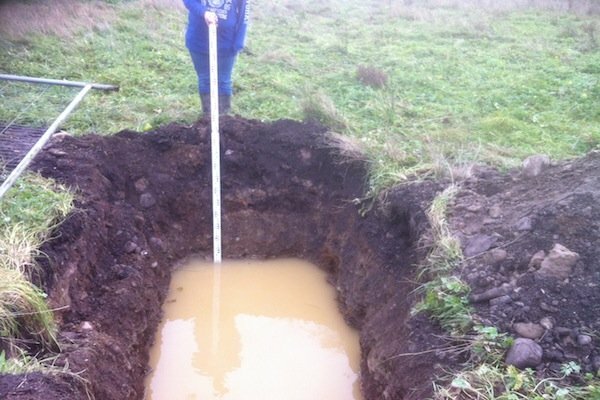 A percolation test assesses the capacity of the soil, i.e. 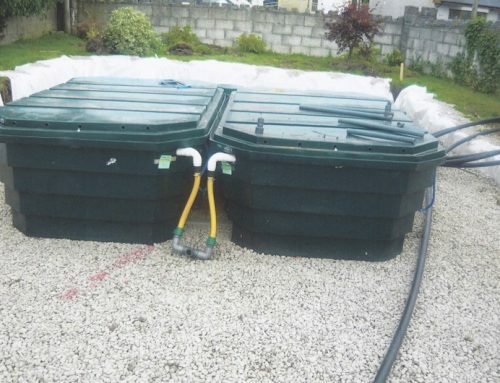 the ability of the soil to absorb water is assessed by recording the length of time for the water level to drop in the percolation hole by a specified distance. 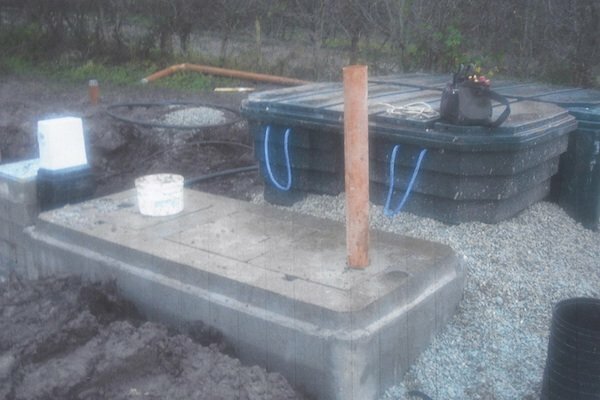 The objective of the percolation test is to determine the ability of the subsoil to hydraulically transmit the treated effluent from the treatment system, through the subsoil to groundwater. The test also gives an indication of the likely residence time of the treated effluent in the upper subsoil layers and therefore it provides an indication of the ability of the subsoil to treat the residual pollutants contained in the treated effluent. We dig numerous straight-sided holes at various levels through out the site. All soils must be saturated before percolation test results are examined. The time in minutes needed for the water to drop one inch is the percolation rate in minutes per inch. 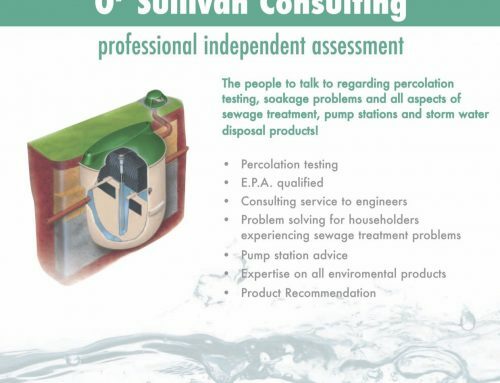 Types of percolation test: The T-test and the P-test. The T-test is carried out at the depth of the invert of the percolation pipe and the P-test is carried out at the ground surface. The result of the percolation test is expressed as either the T-value or the P-value. 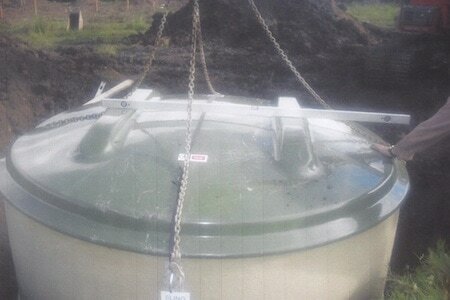 A minimum of three test holes per percolation test should be excavated and tested at each site. Where experience indicates that the site may be borderline, then both T and P percolation tests should be carried out at the same time. 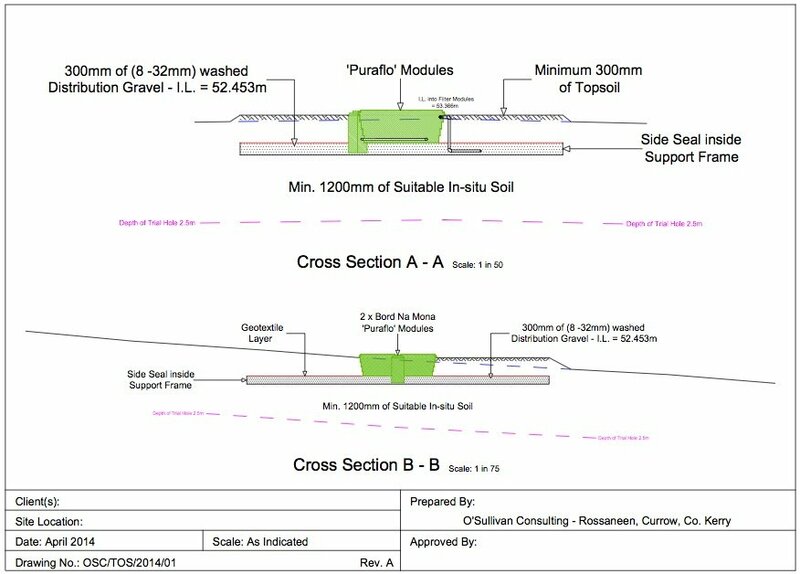 In situations where the T-test is in excess of 90 then, irrespective of the P-test result, the site is unsuitable for discharge of treated effluent to ground as outlined in this code, as it is likely ultimately to result in ponding due to the impervious nature of the underlying subsoil (or bedrock). All T-tests, where depth to bedrock or water table permits, should be completed to establish this value (T > 90). layer just above the water table by carrying out a percolation test or particle size analysis of the subsoil, thus determining whether or not the water table is due to a low permeability subsoil or a naturally high water table due to the site’s hydrological location. 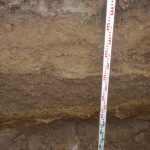 The subsoil classifications from the trial hole should be confirmed by the percolation test results. 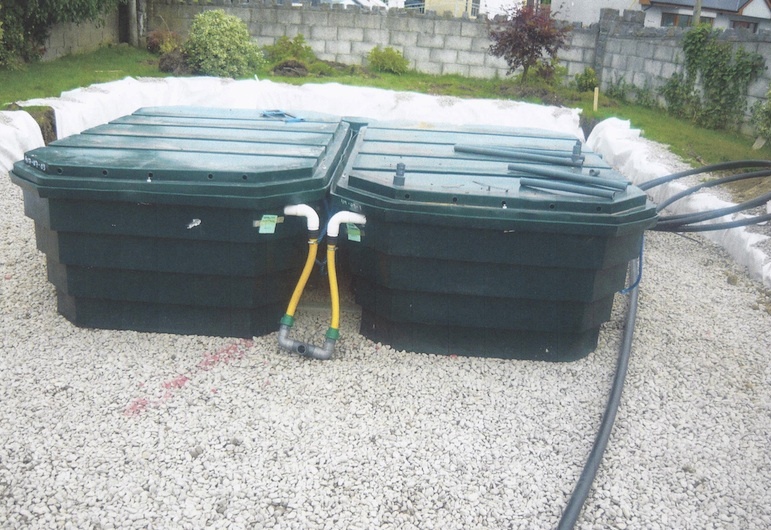 If there is not a good correlation then further examination should be undertaken to determine which assessment accurately reflects the suitability of the site to treat and dispose of the effluent. 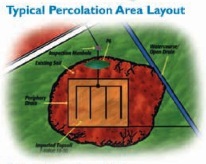 Percolation test holes should be located adjacent to, but not within, the proposed percolation area. It is important to note that the top of the percolation hole should be located as accurately as possible to the same level as the invert of the percolation pipe (as determined by the trial hole results). 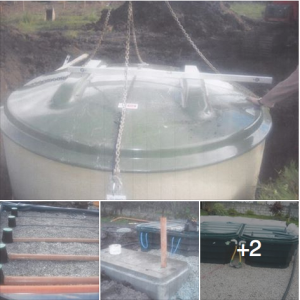 In the case where there is shallow bedrock present then an assessment of the permeability of the bedrock has to determine whether the site can absorb the hydraulic load and that ponding will not result. 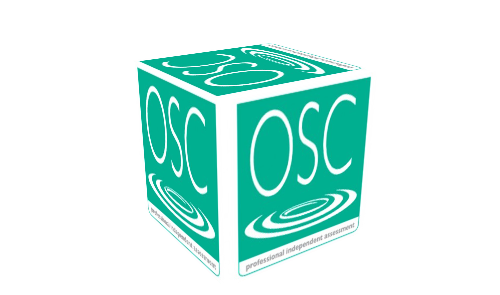 Specialist advice may be needed to conduct the most appropriate tests dependent on the bedrock. 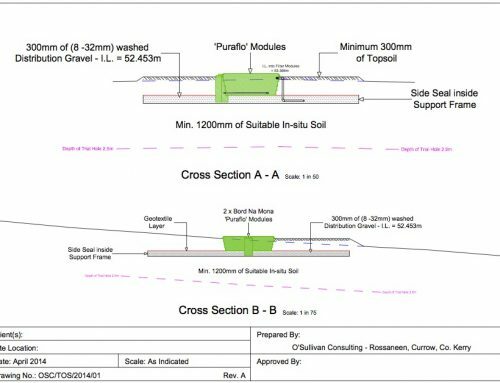 O’Sullivan Consulting Engineering and Architecture will excavate a hole 300mm square to a depth 250mm below the proposed invert level of the land drain. 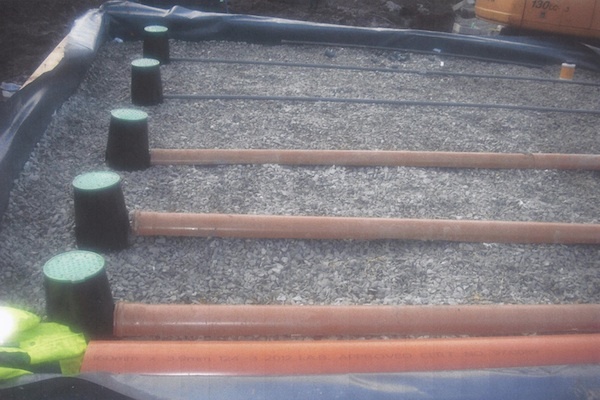 Where deep drains are necessary, the test hole should be the same dimensions at the bottom, but may be enlarged above the 250mm level to enable a safe excavation. Divide the time by the depth (mm) of water in the hole. The answer gives the average time required for the water to drop 1mm (Vp in s). Take care when carrying out the test to avoid abnormal weather conditions such as heavy rain, severe frost or drought. 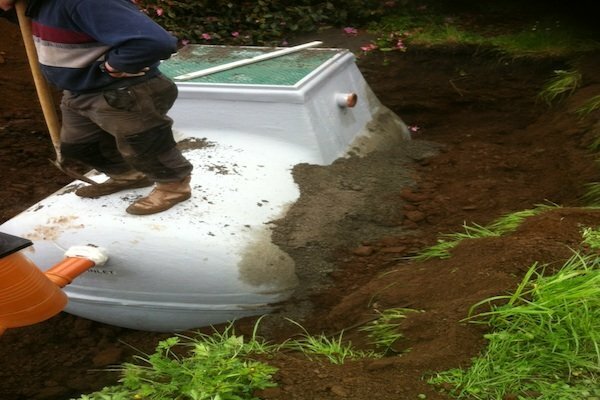 The area determined should be used to calculate either the total floor area of the drainage trench and therefore the length of land drain or, alternatively, the floor area of one or more shallow soakaways. As with any other test, there will be fails but we guarantee the best results.